In typical ITS Friday fashion, we’re releasing a few new products today that we’re particularly excited about. 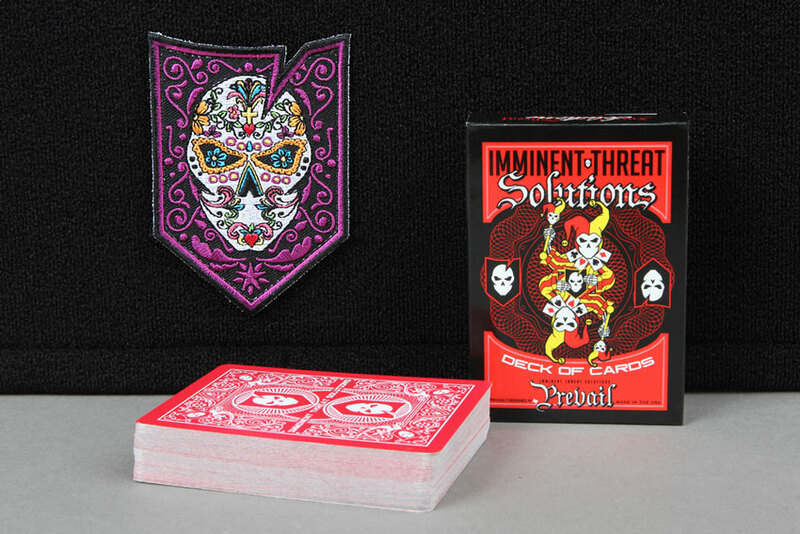 These include the ITS Day of the Dead Morale Patch and the ITS Deck of Cards, which is something we’ve been developing since we first designed our face card theme to go along with our SHOT Show ITS Casino Plaques that get passed out each year. 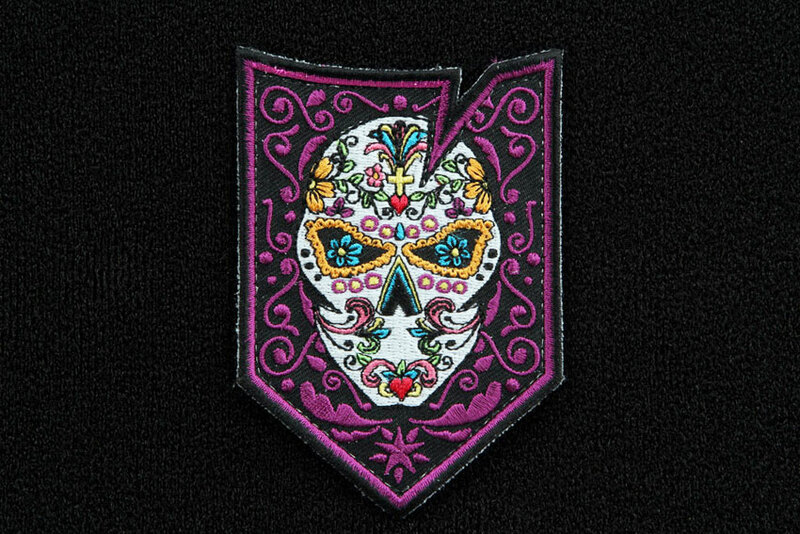 The ITS Day of the Dead Morale Patch is our ode to the El Día de los Muertos holiday celebrated throughout Mexico, which focus on the celebration of death and the departed on their spiritual journey. Beginning on October 31st with All Hallows Eve, children invite angelicas (spirits of departed children) to return for a visit. November 1st is All Saints Day, where the adult spirits come to visit. November 2nd is All Souls Day and is marked by families decorating the graves and tombs of relatives. A common symbol of the holiday is the skull and we thought it fitting to create our own ITS Sugar Skull patch to mark the occasion. Each 2.5” x 3.5” ITS Day of the Dead Morale Patch features hook velcro and might just bring you good luck, as many believe. 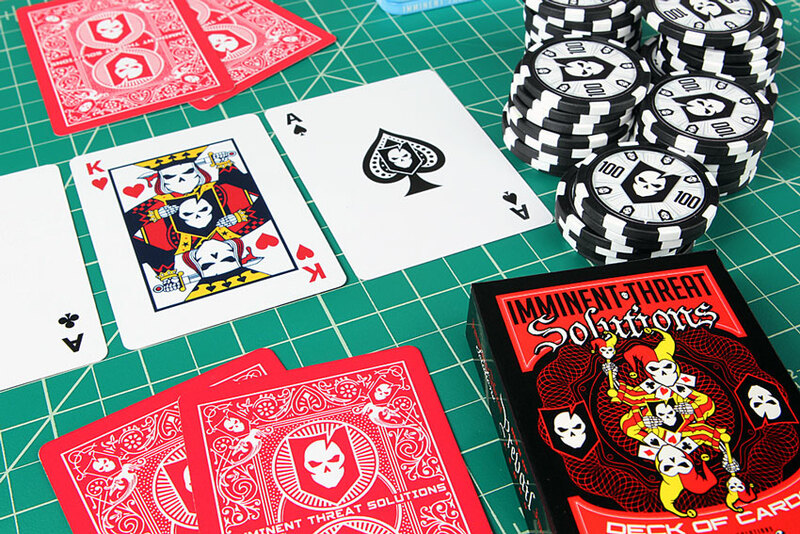 Based on the traditional 52-card deck, our ITS Deck of Cards features custom face cards, jokers and in a nod to history, the Ace of Spades with our logo. Beginning during the reign of King James 1 of England, all card decks manufactured in the UK incurred a tax. As an indication that that tax had been paid, the Ace of Spades would commonly carry the manufacturer’s logo and a tax stamp. Just in case you need a refresher, we’ve also included a card that lists the rank of hands and another with the basic rules for Texas Hold’em Poker. You wouldn’t expect anything less from a Texas based company, right? Each ITS Deck of Cards comes with 56 total cards wrapped in cellophane and sealed in our custom designed playing card box. 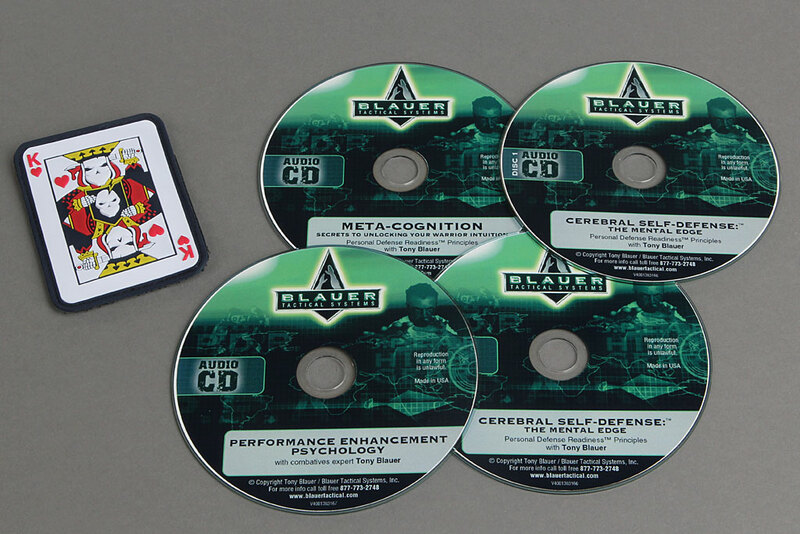 These 2.5” x 3.5” poker-size playing cards are built to last and produced with quality USA manufacturing! 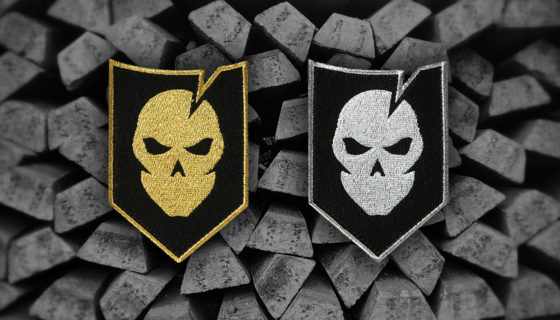 Class it Up with Our New ITS Precious Metals Morale Patch Set! 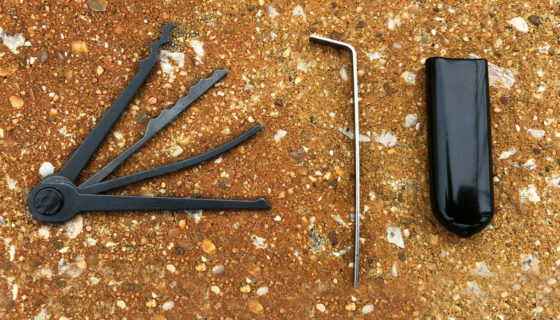 Limited-Edition OSS Tradecraft Toolsets Now Available and Free Koffee Kraken Morale Patches! 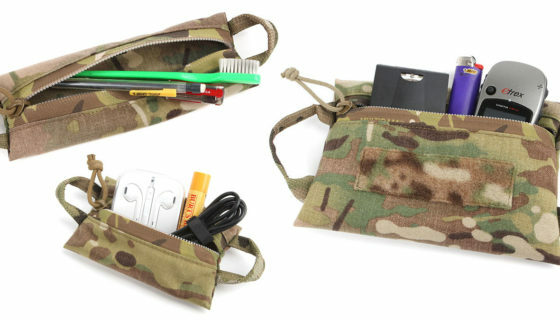 Organizational Paradise: New Zip Bag Sizes Available in the ITS Store!